Complications of pasteurellosis include the possibilities of developing pneumonia, meningitis or blood infection. Dog and cat scratches can cause pasteurellosis in humans. Pasteurellosis is a bacterial infection with one or more types of Pasteurella bacteria, which are most often carried by animals. Typically, humans acquire this infection when bites or scratches are sustained from animals like dogs, cats, rabbits, or chickens, but occasionally the disease develops in absence of this contact. The infection usually presents as a wound, scratch or abscess that in a few hours becomes infected and may quickly spread into the bloodstream. 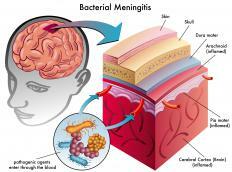 Complications of this condition include the possibilities of developing pneumonia, meningitis or blood infection. Fortunately, these complications seldom occur if the disease is recognized and treated with antibiotics right away. There are numerous types of Pasteurella bacteria, and some animals may carry several different kinds. Medical protocol when people receive animal bites or scratches is to automatically treat with antibiotics to keep pasteurellosis and other animal-borne bacteria from creating severe patient infection. Some people don’t see a physician if they receive a bite or scratch, and, as stated, contact with an animal isn’t always necessary to develop this disease. What should alert individuals to a problem is a sudden infection that appears to spread rapidly. Medical experts often advise patients to seek medical attention any time they’ve experienced an animal bite or scratch. Some other symptoms that might indicate pasteurellosis are redness, swelling, or an abscess that develops on a wound. Red streaks may be present around a scratch or bite area and could suggest that blood infection is imminent. Sometimes a wound is not present and the first indication of this condition is blood infection, pneumonia, or meningitis. The standard treatment for pasteurellosis is antibiotics, which are usually continued for seven to 14 days, depending on the severity of the presentation. Individuals who have conditions that cause immunosuppression are likely to take a longer course of antibiotics and might be checked more frequently by physicians during treatment. Most patients who are treated right away recover well. 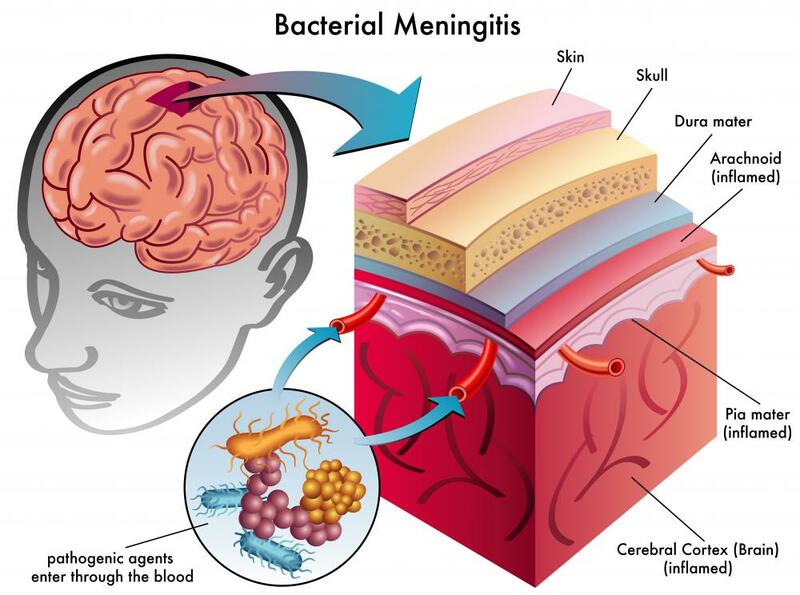 The greater danger occurs if pasteurellosis is untreated and develops into meningitis, which is associated with a much higher mortality rate. In most instances, some contact with an animal precedes pasteurellosis. 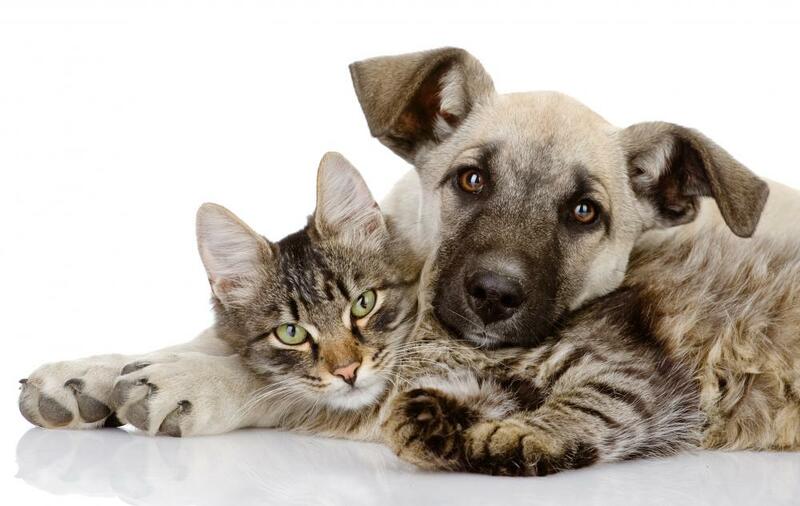 A bite or scratch isn’t necessary to transmit the illness, and even a lick from a dog, cat or cow could transfer the illness. People handling animals should wash their hands carefully after contact to avoid contamination. If an illness like pneumonia or meningitis occurs, it’s important to mention recent contact with any animals, even if no bites or scratches occurred. Physicians can then evaluate the patient for pasteurellosis and choose the best antibiotics for treatment. What are the Symptoms of Early Sepsis? What is the Connection Between Pneumonia and Sepsis? What are the Different Types of Dog Bite Infection? What are the Different Types of Dog Bite Treatment?